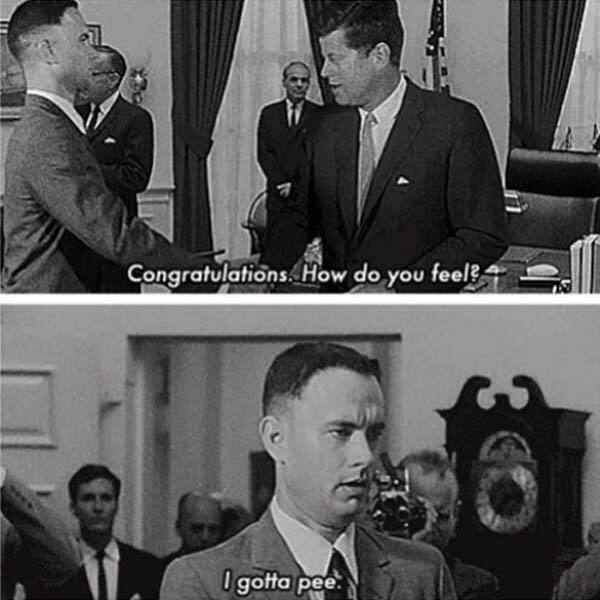 Forrest Gump is one of those movies that sticks with you long after you’ve seen it. Our simple protagonist is filled with so much wisdom. Sometimes life isn’t as complicated as it seems. 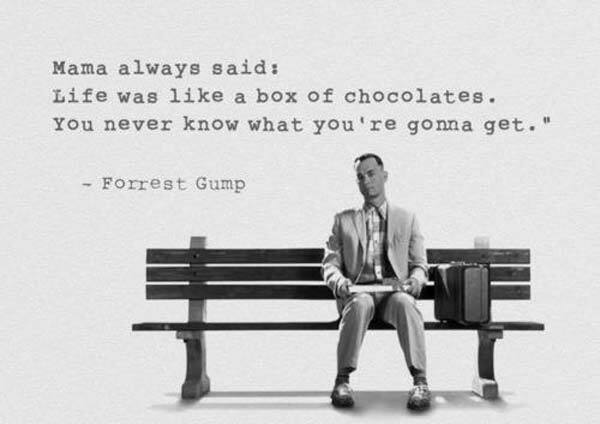 With the help of Tumblr, we’ve curated a collection of the best quotes from Forrest Gump. Enjoy, and pass on the love. 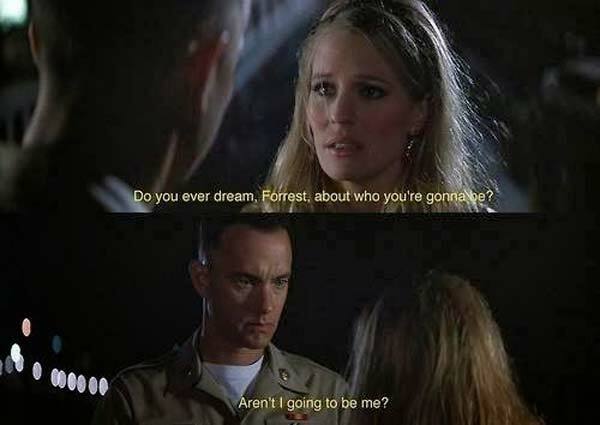 Forrest Gump: What’s my destiny, Mama? 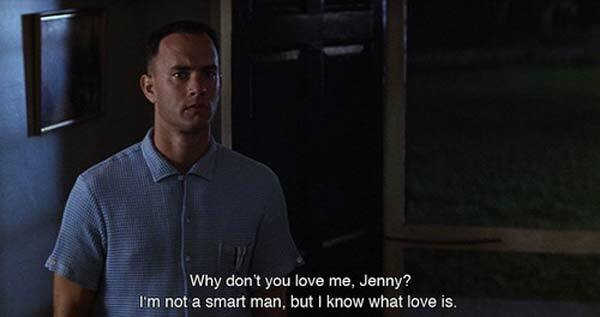 Mrs. Gump: You’re gonna have to figure that out for yourself. Young Jenny Curran: What’s wrong with your legs? 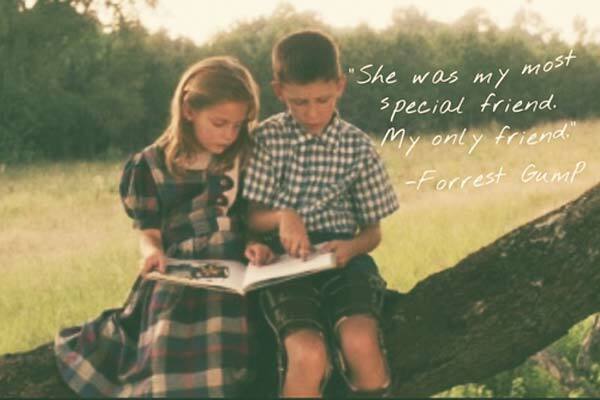 Young Forrest: Um, nothing at all, thank you. My legs are just fine and dandy. 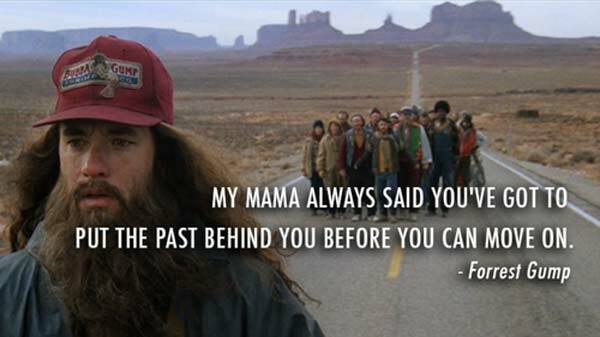 Lt. Dan Taylor: Have you found Jesus yet, Gump? 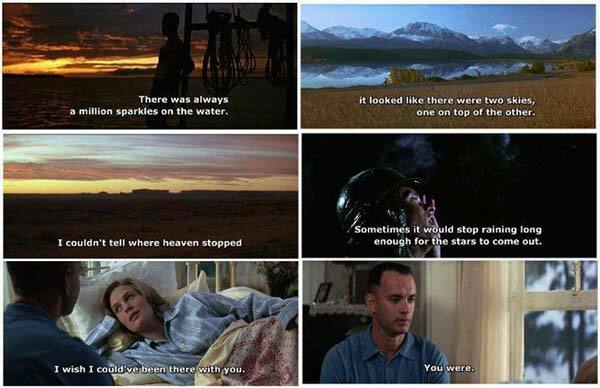 Forrest Gump: I didn’t know I was supposed to be looking for him, sir.